GSH Waste Recycling Ltd (formerly Grundy Skip Hire Ltd) offers a comprehensive range of skip hire services to meet your every requirement. With over 40 years of experience in the waste management sector you can be confident that we will provide you with a reliable and cost effective skip hire solution. We have a large modern fleet of efficient vehicles and we can provide different sizes of skips and containers to match your exact needs. Our range of vehicles include Skip Loaders and Roll on Roll off vehicles. Skip Loaders are trucks designed to carry regular sized skips and Roll on Roll off vehicles are designed to carry larger containers for removing and transporting significant volumes of heavier waste. Skips can be provided as required or on a fixed contract basis. When an order is placed the skip will be delivered to you at a designated time by one of our highly experienced and qualified drivers. Our drivers will endeavour to make sure the skips are delivered on time and are positioned in the most convenient place possible. 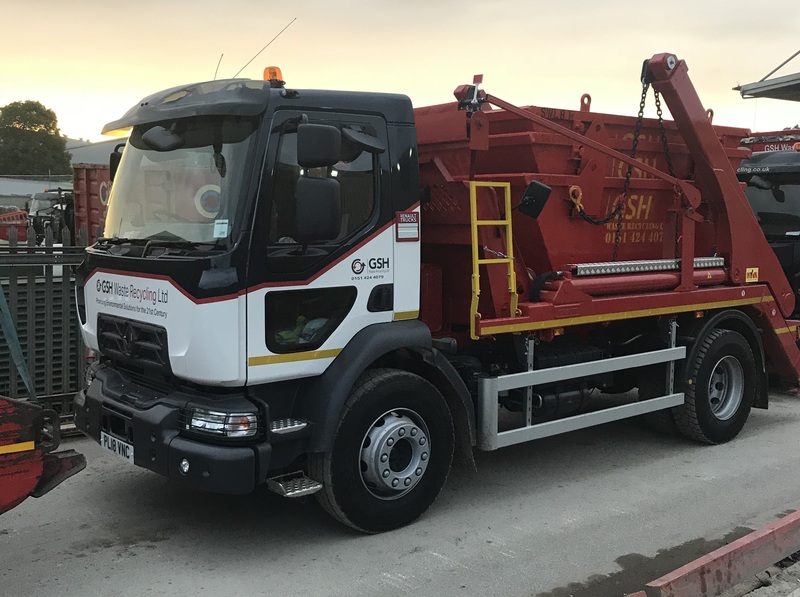 GSH Skips have been leading the way in waste disposal services across the North West for more than 40 years and over this time, we have gathered a great understanding for what works best when it comes to Skip Hire Liverpool. At GSH Skips, we use the latest technology to make sure that skips are delivered on time, every time. The fleets that we use for Skip Hire Liverpool (and any other area in the North West) incorporate the latest equipment, allowing us to deliver and collect skips safely and reliably. Catering for the most diverse demands, we provide a wide range of skips in various shapes and sizes. The skips that we provide are suitable for domestic and commercial projects alike and ensure that you receive the best value for your money. 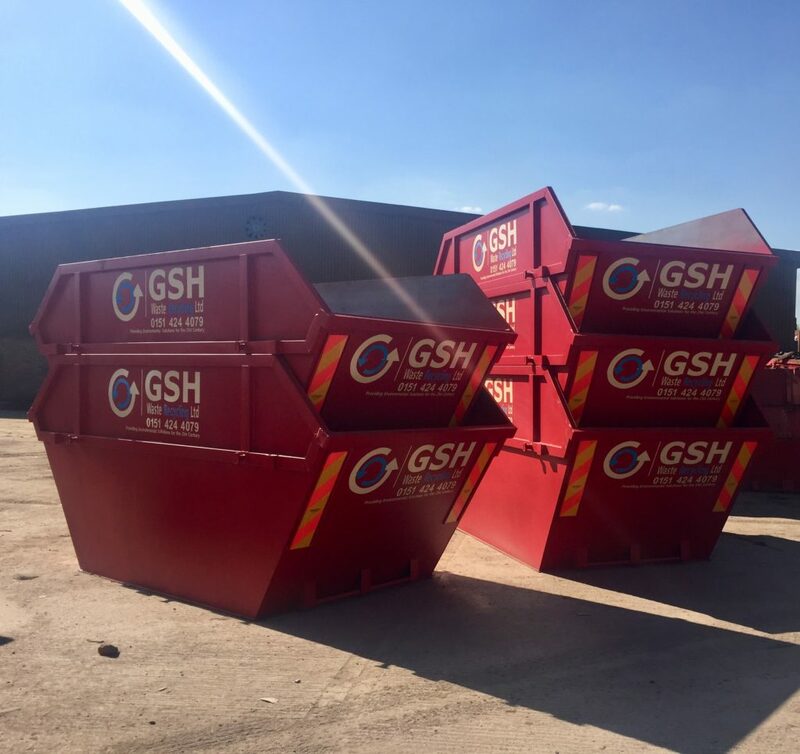 If you’re looking to dispose of waste in a way that’s safe and sustainable, you needn’t look any further than GSH Skips! 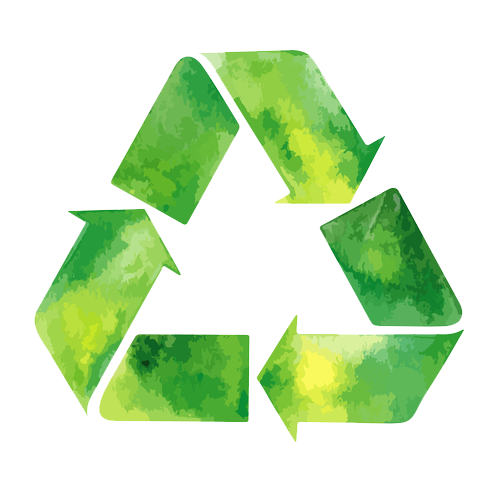 We specialise in waste disposal and can provide a waste disposal management plan to suit your exact needs and wants. Whether it be Skip Hire Liverpool or Skip Hire St Helens, we make sure that all of our services comply with EU Legislation to provide you with the peace of mind that you need. Skip Hire St Helens is just one of the many specialist services that we offer at GSH Skips, providing you with an affordable solution for getting rid of unwanted waste quickly. Skip Hire St Helens is seen to be an environmentally friendly alternative to disposing of waste at the landfill site. We can arrange skip hire to suit your unique project needs, delivering our skips to your home and leaving them on your driveway or on the road in front of your property, or to your business premises. Another of the services that we provide for our customers is Skip Hire Widnes. 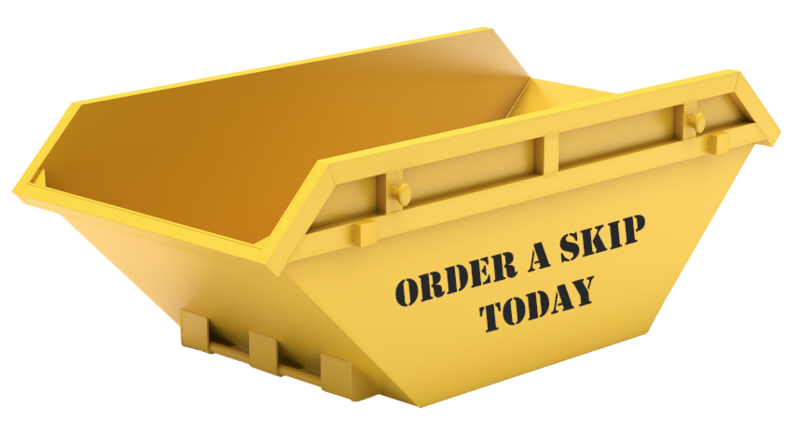 With Skip Hire Widnes, we have a complete range of sizes available for you to choose from, essentially accommodating all volumes of waste. We can provide you with a tailored service to suit your requirements when it comes to disposing of waste from your home improvement project. 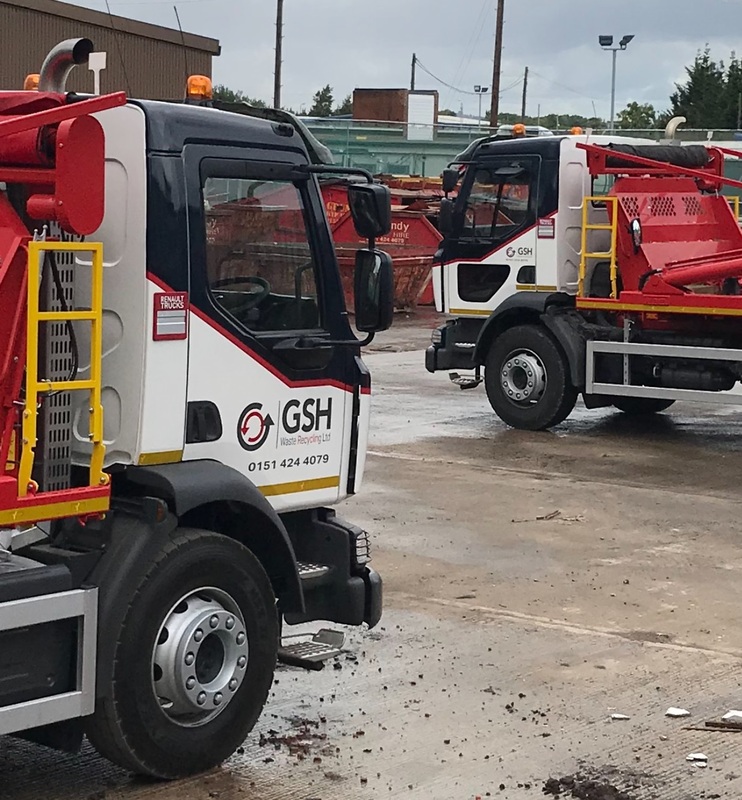 GSH Skips are the experts when it comes to Skip Hire in the North West, especially Merseyside, so be sure to get in touch with us to find out more today! 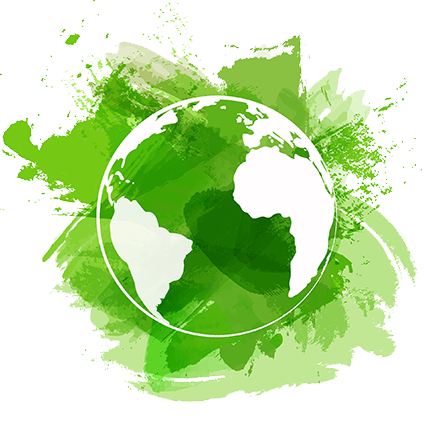 Our environmentally friendly total waste management & recycling solutions are designed to be fully compliant with all current EU legislation.